Welcome to 317 Signal Drive! 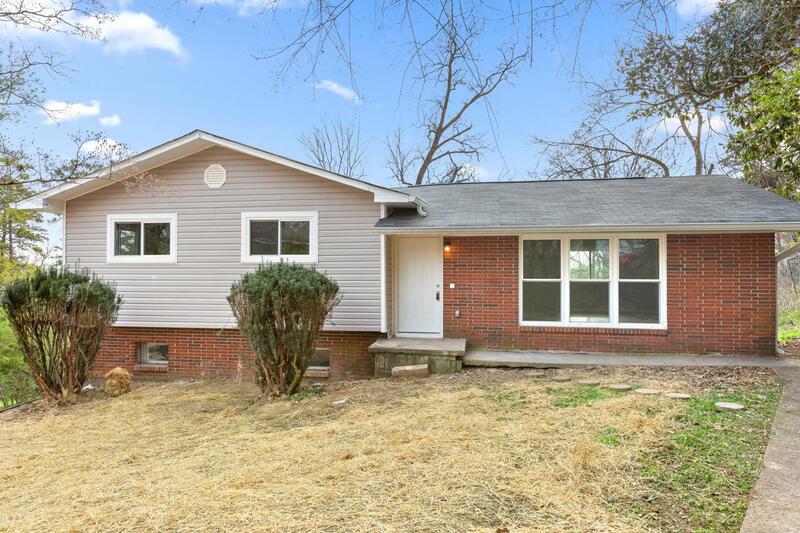 Located just a quick fifteen minutes from Downtown Chattanooga, this home has been renovated from TOP to BOTTOM. 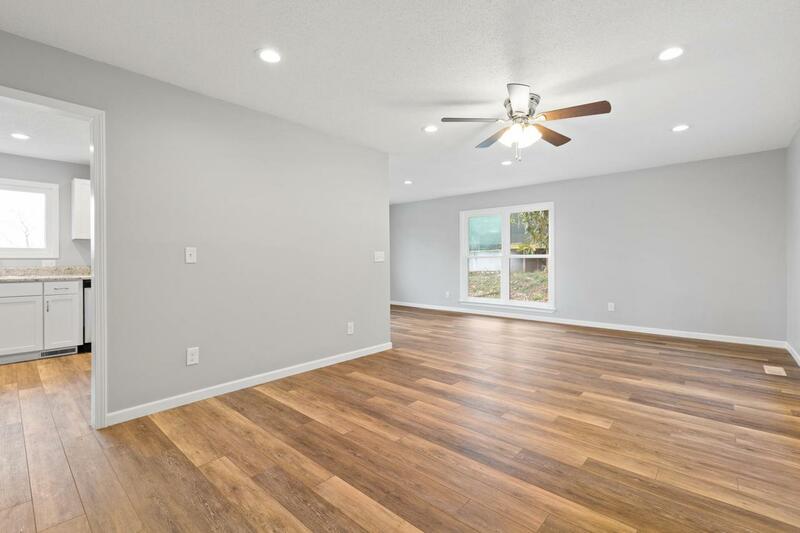 Through the front door, you will find a spacious living room with tons of natural light. 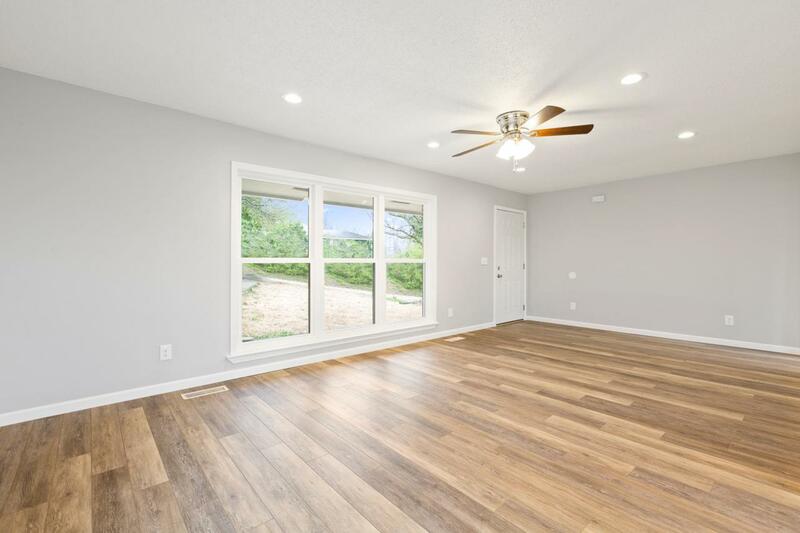 The open floor floor plan continues into the dining area and kitchen, which offers plenty of counter space, stainless steel appliances, and renovations throughout. All three bedrooms are conveniently located on the main level with quick access to the full bathroom. 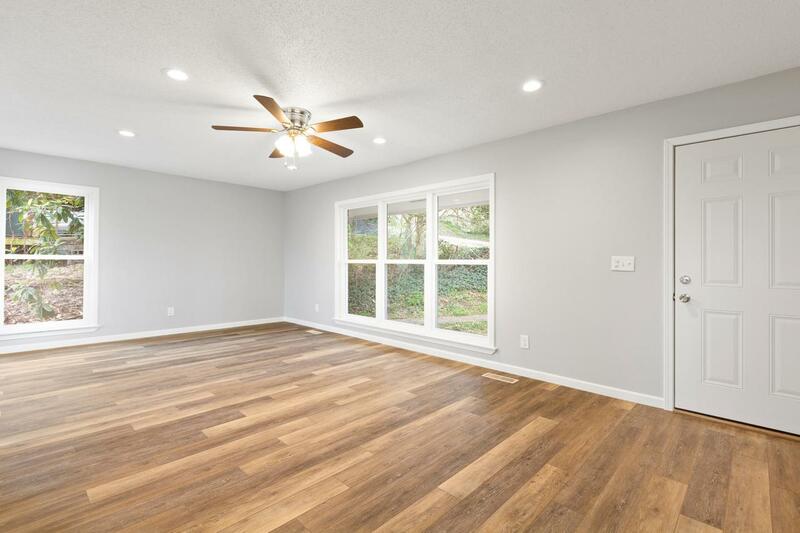 On the lower level, the massive den creates the perfect space for a second living area, office, media room, children's playroom, or provides the opportunity to construct additional bedrooms. In the laundry room you will find matching countertops and cabinets asthe kitchen, to carry the updated theme throughout the home. Renovations include: NEW (partial) roof, NEW electrical, NEW plumbing, NEW siding, NEW windows, NEW HVAC, NEW hot water heather, NEW flooring through out, ENTIRELY NEW kitchen and bathroom (including fixtures, cabinetry and counter tops), NEW deck, NEW crawl space access.